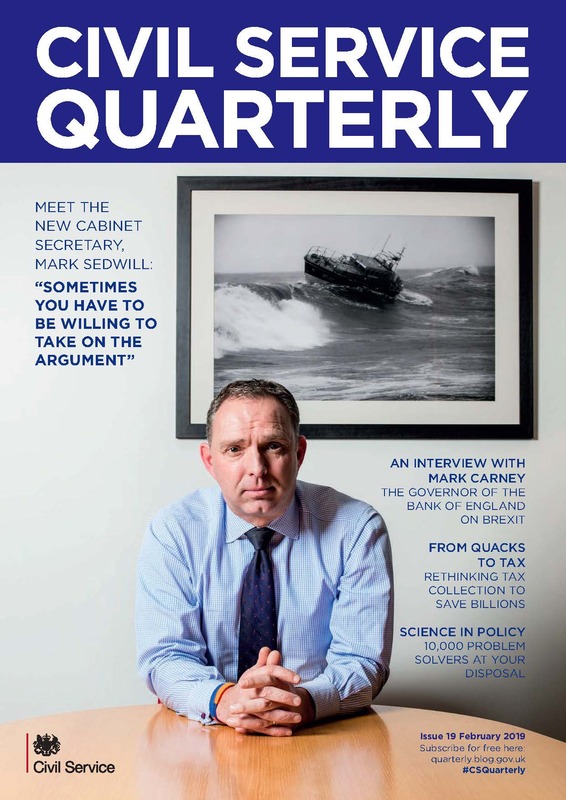 This page contains a PDF version of Civil Service Quarterly 19. Download the full February 2019 edition. 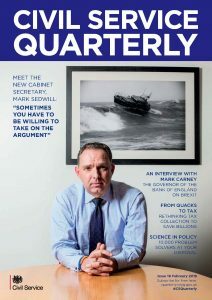 If you would prefer to view the blog versions of the articles in this edition, which may be easier to read on some computers, please visit the CSQ blog home page, where all have been published.